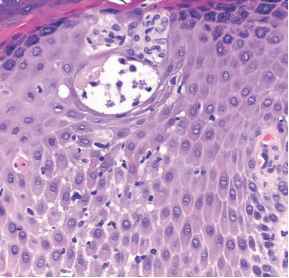 There is a considerable debate about the terminology of tumor cell morphology in large cell lymphomas, which is mainly due to contradictory opinions as to whether the terms "pleomorphic" and "anaplastic" can and should be used as synonyms. 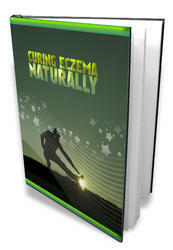 In this book, primary cutaneous large cell pleomorphic CD30+ CTCL and primary cutaneous CD30+ ALCL are used as synonyms. In the EORTC classification, ALCL is not regarded as a separate entity, but as a subform of large T-cell lymphoma. On the other hand, pleomorphic lymphomas of whatever tumor cell size are not listed in the REAL and WHO classifications, but are part of the large group of "peripheral T-cell lymphomas, not otherwise specified (NOS).'' Some (including the authors) feel that the cytomorphologic differences between tumor cells in ALCL do not have any prognostic implications and, moreover, that there are no reliable criteria to distinguish between large pleomorphic and large anaplastic cells (2).